Dennis is an ordinary boy who expresses himself in extraordinary ways. Some children do show-and-tell. Dennis mimes his. Some children climb trees. Dennis is happy to BE a tree . . . But being a mime can be lonely. It isn't until Dennis meets a girl named Joy that he discovers the power of friendship--and how special he truly is! 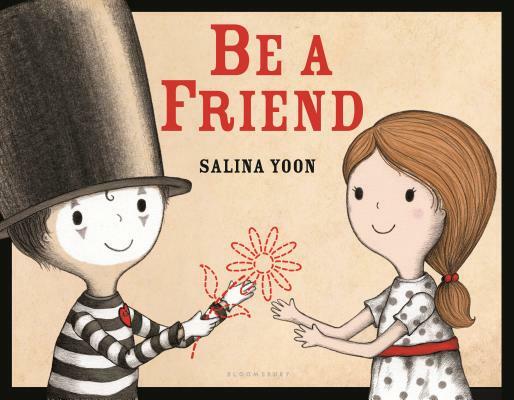 From the beloved author/illustrator of the Penguin and Bear series comes a heartwarming story of self-acceptance, courage, and unbreakable friendship for anyone who has ever felt "different."